Homeopathy is a very versatile natural treatment option. 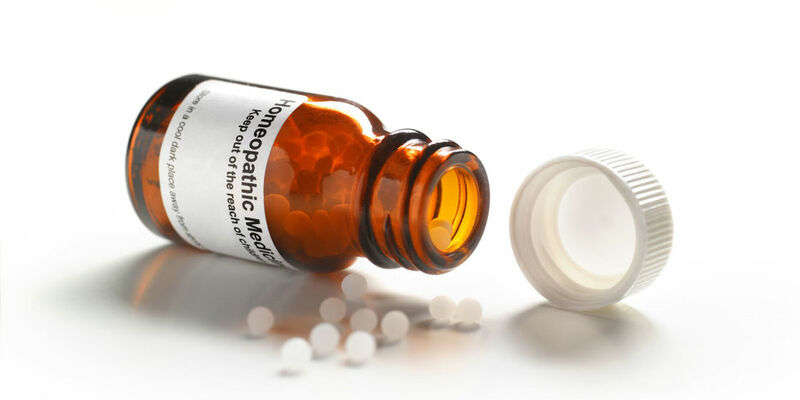 The Realhomeopathy homeopaths have successfully worked with men, women and children of all ages in a wide range of health concerns. We also offer nutritional advice and consultations. ​Homeopathy is a safe and effective, gentle way to improved well-being that can help with a wide range of health concerns. It uses specially prepared, FDA-approved natural remedies to stimulate the body’s immune system and healing processes. 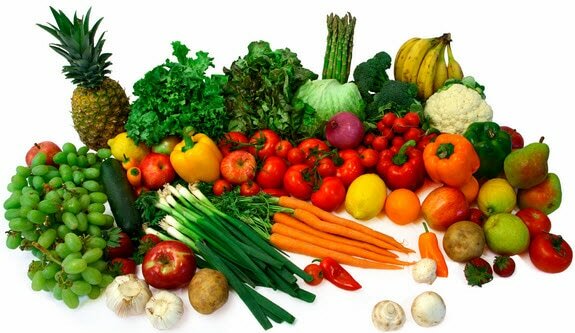 ​Nutritional therapy is a form of natural healing that identifies nutritional and health imbalances and heals them using the nutrient dense, real foods that our bodies need. We all know the saying "you are what you eat," but it really is true that the food choices we make form the foundation of our health. The metabolic balance® all-natural weight management program provides an individualized food plan unique to you, to help you lose weight, balance your blood sugar and hormones, and improve your health.